Home / DIY / WHAT IS THE CRICUT MACHINE? Have you heard of the Cricut Machine? If you haven’t I want to explain what this AMAZING machine is!! 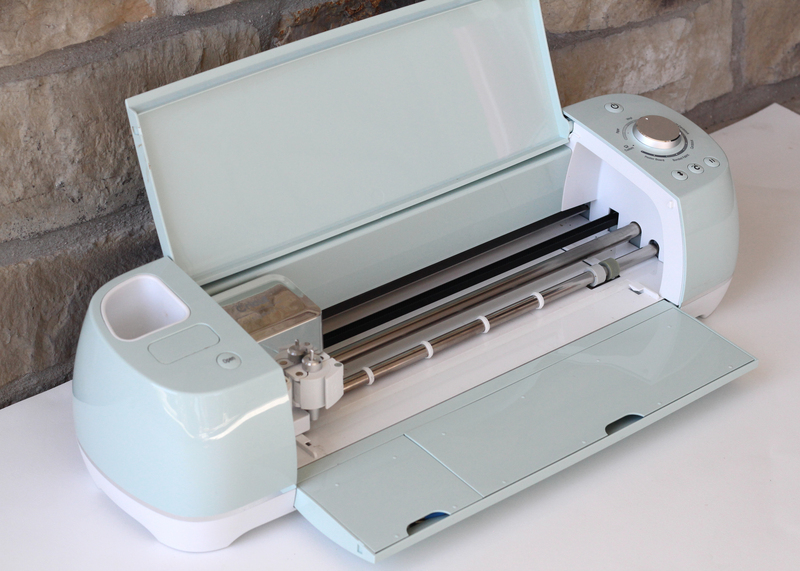 The Cricut is a machine used to cut products into shapes and images that you can use in paper crafting, party decor, fashion, home decor ect.. pretty much if you can think of something to customize, the Cricut can make it happen! It can cut a variety of products. The machine is used through a program called Design Space on your computer. You design your projects in Design Space. You can choose the size, color, upload your own images, choose from thousands of images and fonts. 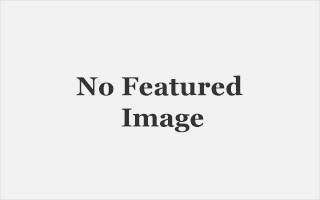 There are also Make it Now projects already designed for you for quick and easy projects. 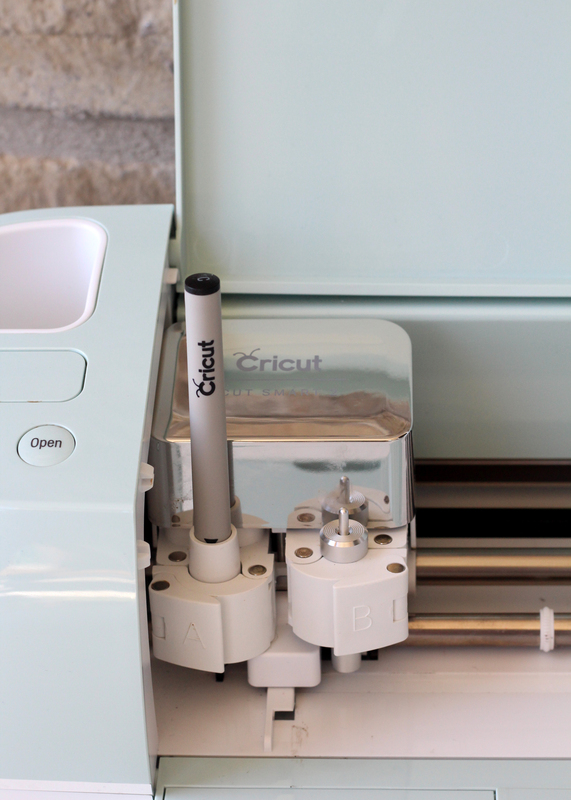 The Cricut Machine allows you to be as creative as you want. After you create your project you will send it to your Cricut to be cut. If your images are layered it will walk you through changing out mats for color changes and then you can then glue and attach all your images together to create a beautiful piece. The Cricut also allows for a print and cut option. This will allow you to create very detailed images to be printed on your home computer and then cut out on the Cricut. The New Cricut Explore Air 2, is so amazing. It comes in a few darling pastel colors but my favorite was the mint!!! You will use a sticky mat you put your paper or whatever product you want to cut on. You will then load it into the machine. The roller wheels will bring the mat into the machine and move it around as needed for cutting the project. The mechanism in the middle will move around there is a blade in the B chamber that will cut your project. There are diff blades according to the strength and depth that you need. Chamber A is for the pens. The Cricut Explore Air 2 can write!!!! They have a large variety of pen color to choose from which makes customizing cards, letters, place cards, party favors, invitations, tags, signs, ect possible and so professional!! Chamber A is for the pens. The Cricut Explore Air 2 can write!!!! They have a large variety of pen color to choose from which makes customizing cards, letters, place cards, party favors, invitations, tags, signs, ect.. possible and so professional!! 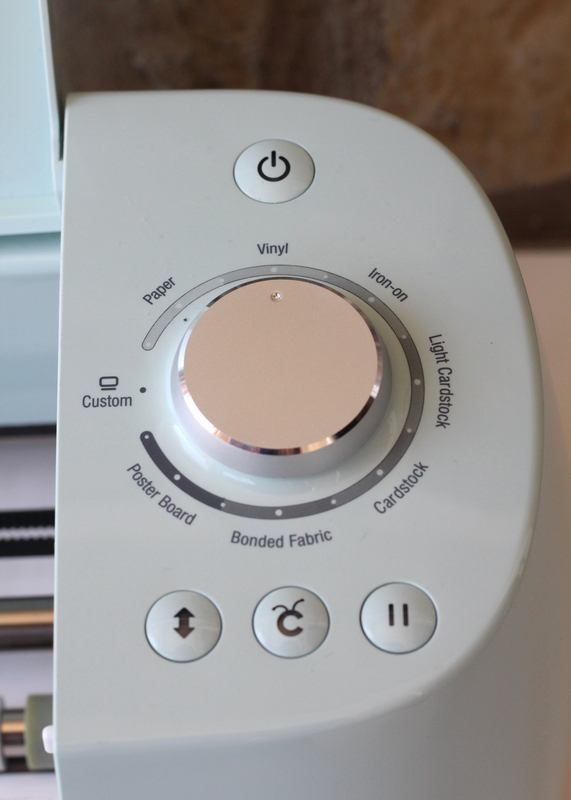 The Cricut Explore Air 2 has a smart dial. This takes all the guess works out of the machine!! Custom setting already in place for the most used products. You can change the product setting by turning the smart dial to customize. You can then search through the list to choose a product such as faux leather. They even have already customized all the diff types of vinyl that they carry. Adhesive foil vinyl, lite vinyl, glitter vinyl, holographic vinyl, ect.. all products you can usually find and get the correct depth and speed for that product. 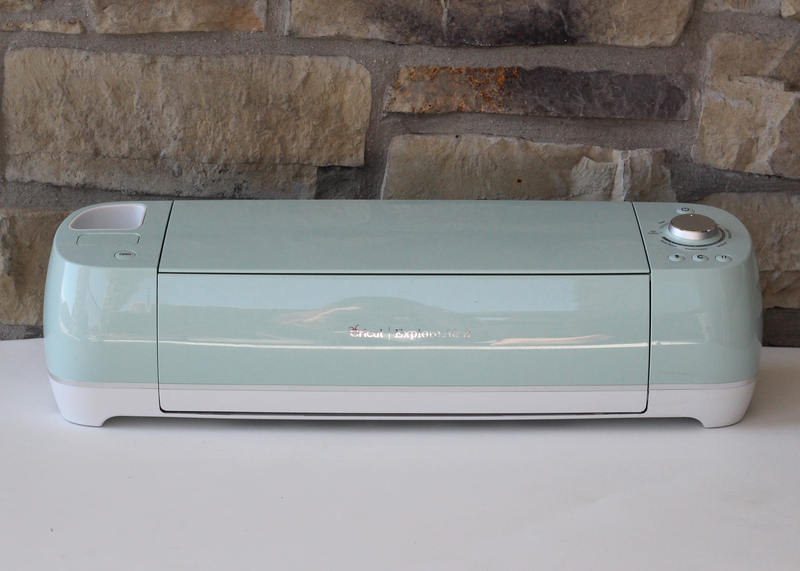 The possibilities are endless with the Cricut Explore Air 2. Its so fun to use and to create custom project for any occasion. If you dont have your machine yet you can get yours HERE and get making all those projects you have always dreamed about!!! Next ArticleUPLOADING IMAGES TO YOUR CRICUT MACHINE!